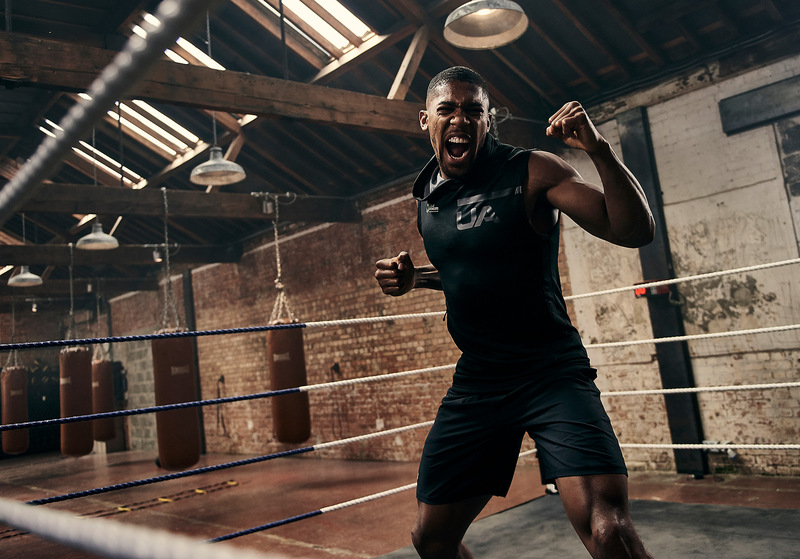 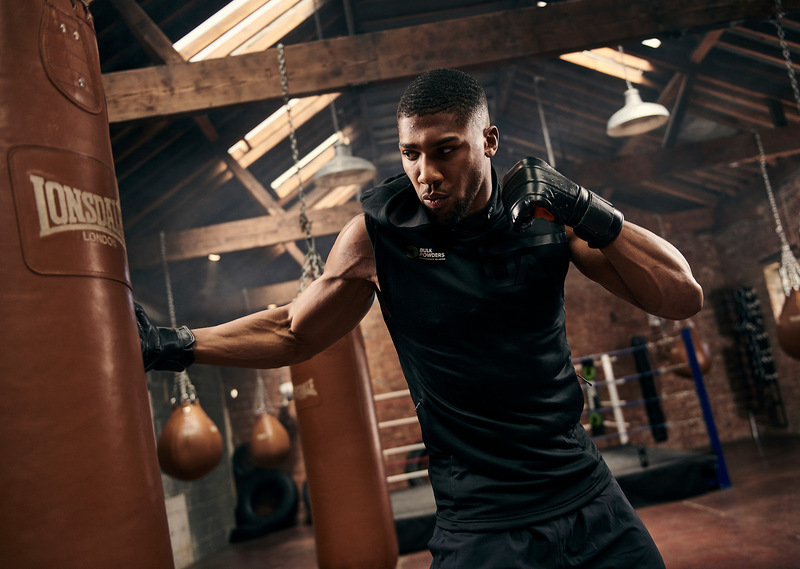 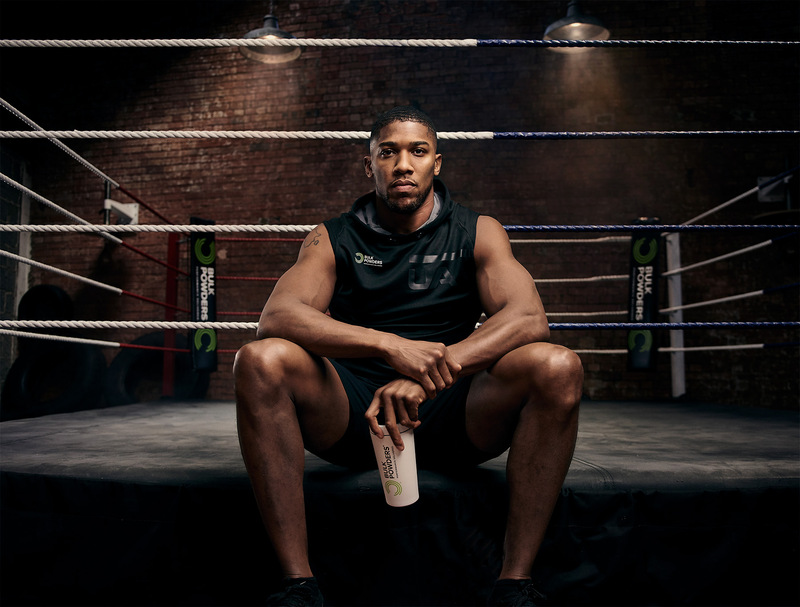 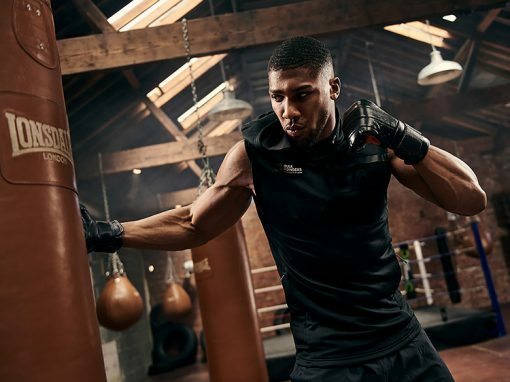 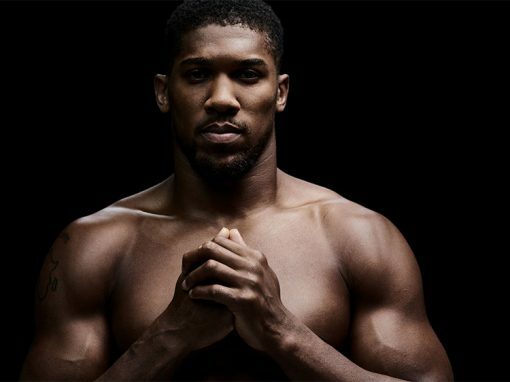 For their summer advertising campaign Bulk Powders commissioned us to get back in the ring with Anthony Joshua. 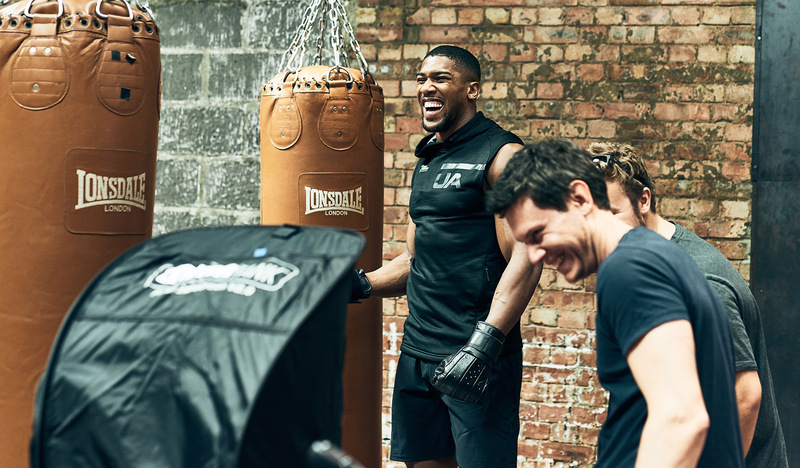 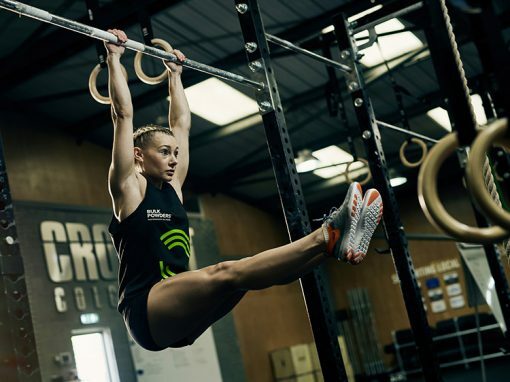 This time the venue would be the stunning Blok London, with it’s rows of vintage looking punch bags. 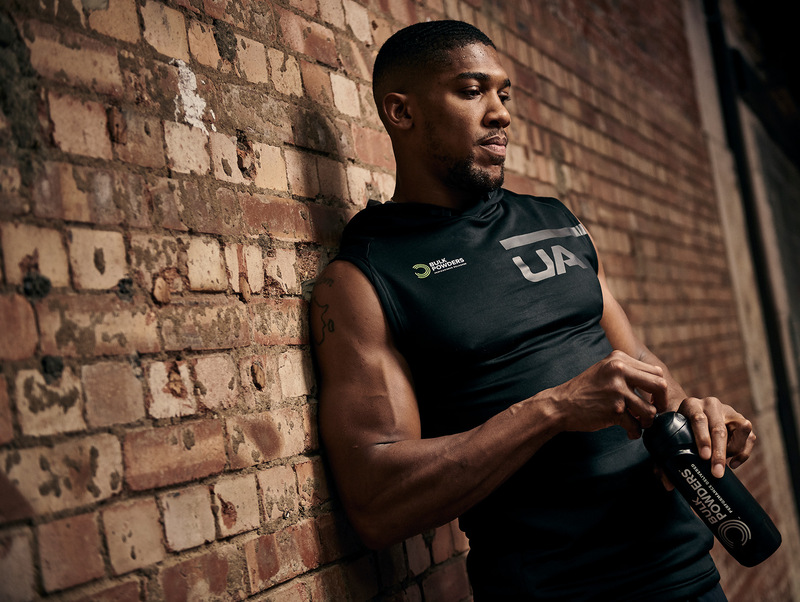 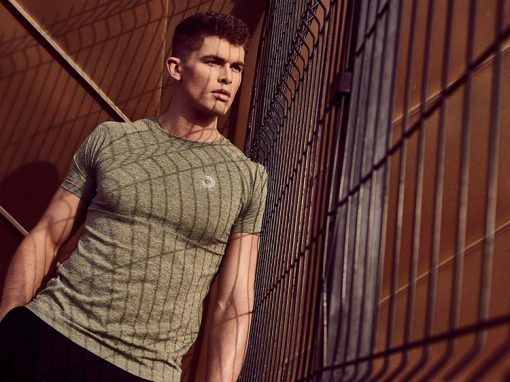 As is often the case with heavyweight names like AJ, we only had minutes here and there to grab the shots but we worked fast to capture a range of action and product based assets for the client.